In his novels Rule of the Bone and The Sweet Hereafter, prolific and popular author Russell Banks painted a picture of hardscrabble life in upstate New York. Banks has made his home in Keene, New York for many years. 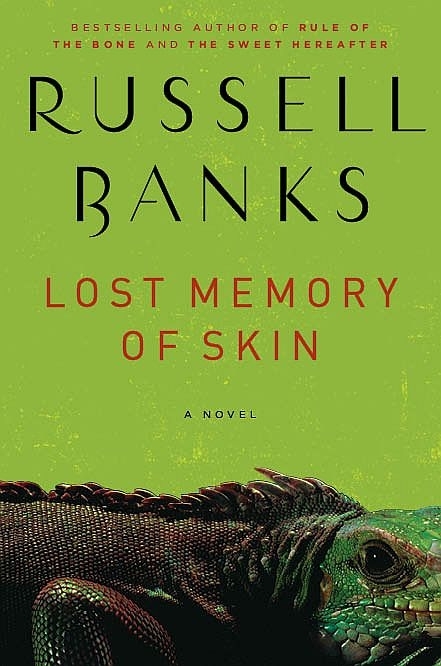 Lost Memory of Skin, his latest novel, continues the exploration of moral and ethical complications in modern society. Banks discusses his blue-collar, New England roots and how they have influenced his work. Also in the program, the late Margaret MacArthur of Marlboro dedicated her life to collecting and reinterpreting songs that Vermonters sang. Those songs are being kept alive in two new releases by Red Heart the Ticker and Brattleboro musicians Tony Barrand and Keith Murphy.